Ever taken a wine-tasting tour via helicopter? Now you can with KC Copters. 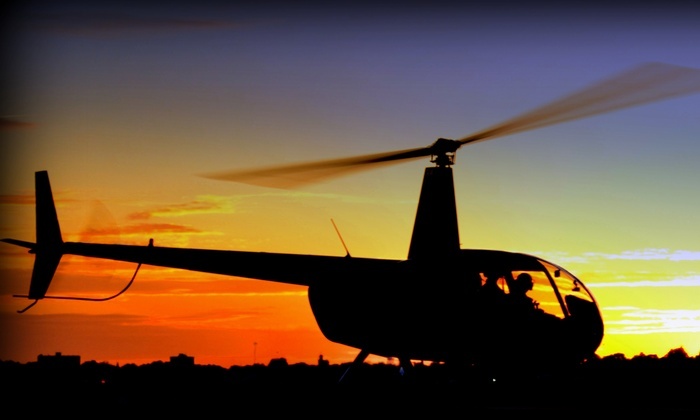 You and a friend can lift off from the Johnson County Executive Airport for a scenic ride that lands at two of the best local wineries. There you’ll enjoy VIP service, wines to taste and a signature bottle of wine from each stop. After the three-hour adventure, you’ll have $150 for dinner at Rye KC in Mission Farms. Dave Janus and Terie Zimmerman. Dinner donated by Friends of The Mission Project. A Raffle Ticket gives you the opportunity to win almost any of our Live Auction Items. You don't need to be present to win, so get a ticket (or two) today.